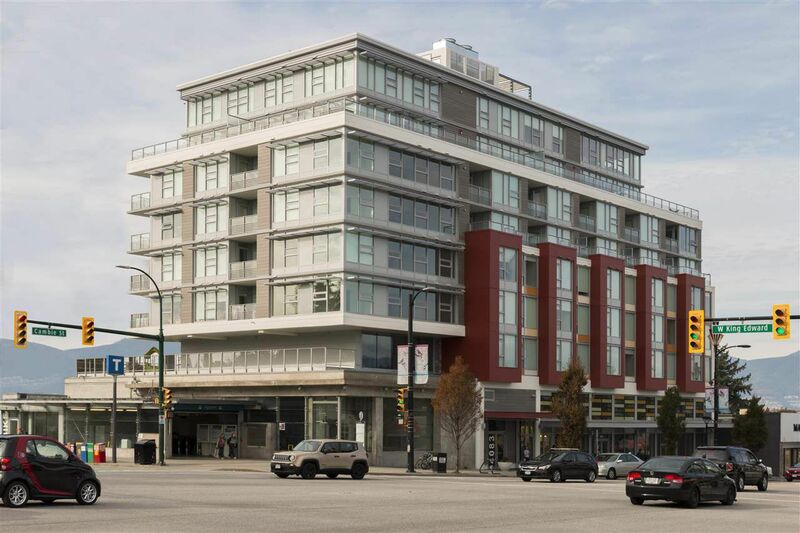 Cambie Star by Yuan Heng conveniently located at the crossroads of W. King Edward and Cambie directly above the King Edward Canada Line station. 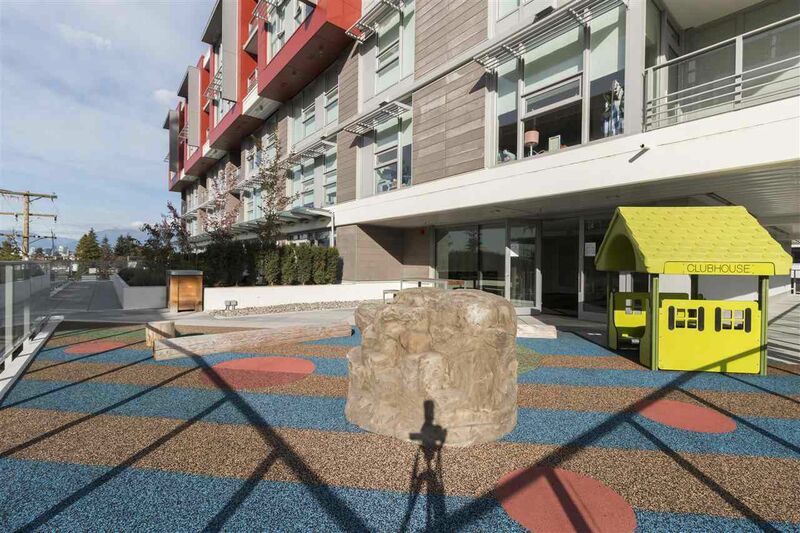 Enjoy everything the Cambie Village has to offer. 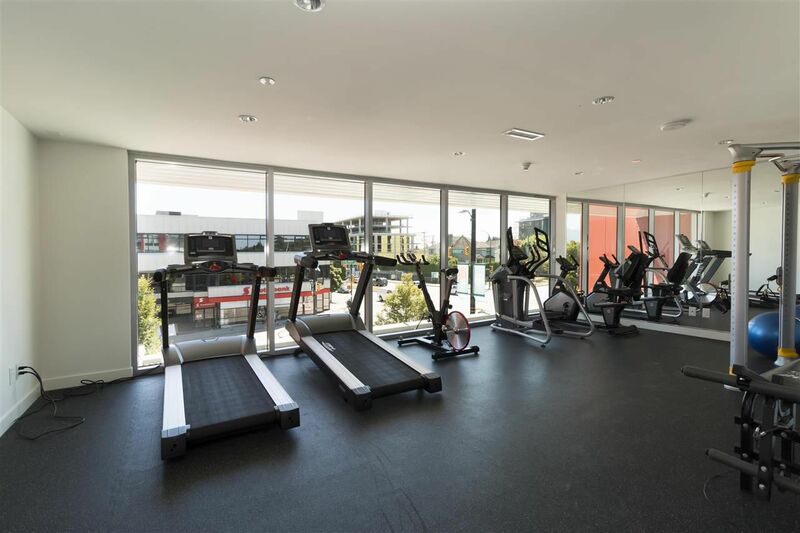 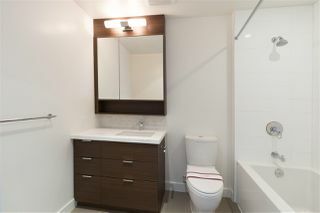 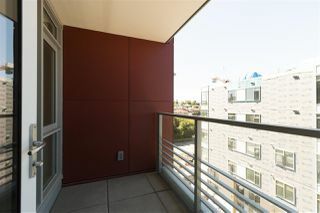 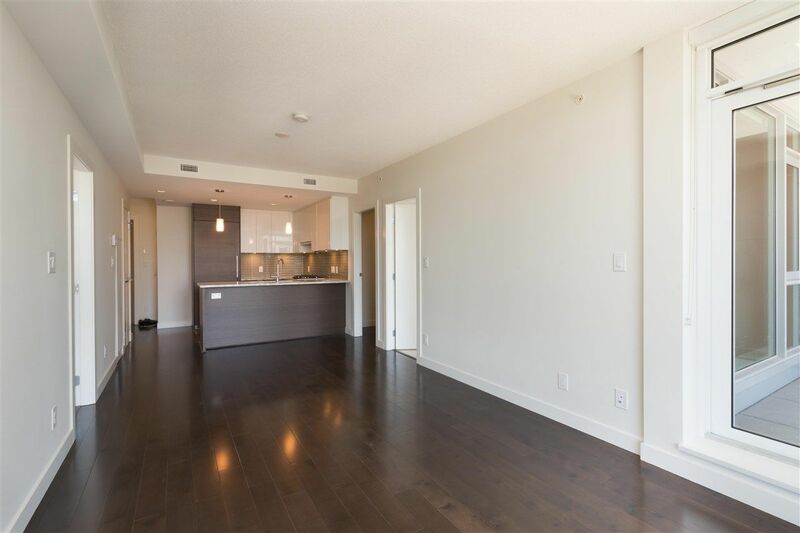 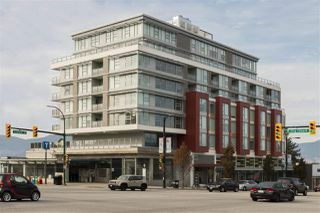 You are walking distance to Queen Elizabeth Park, cafes, restaurants, shopping and transit. 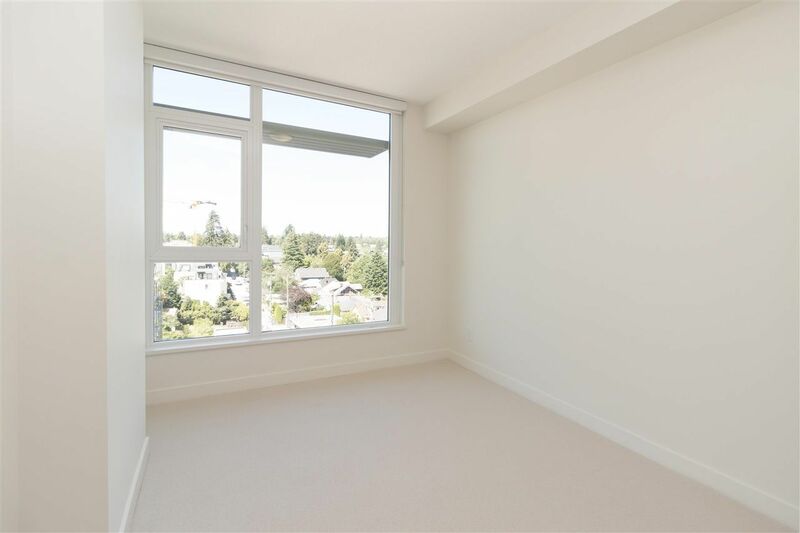 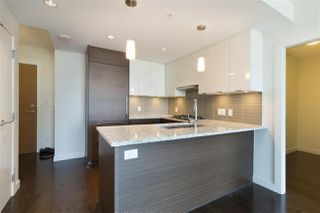 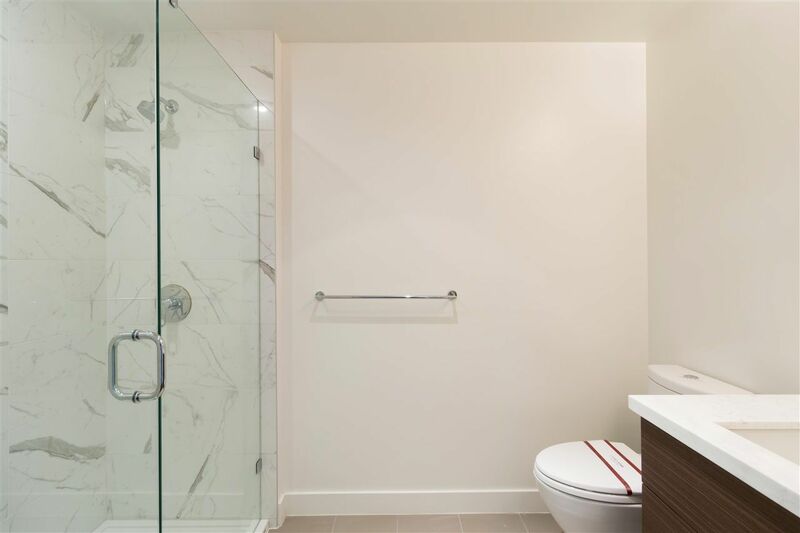 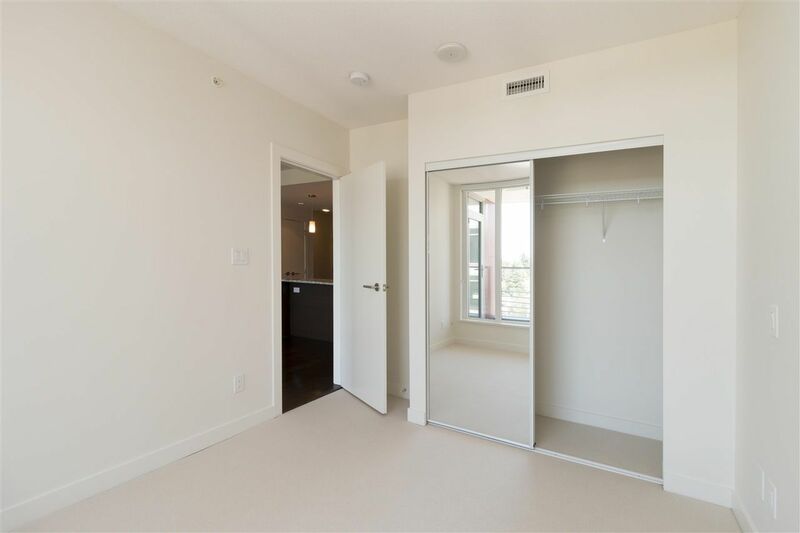 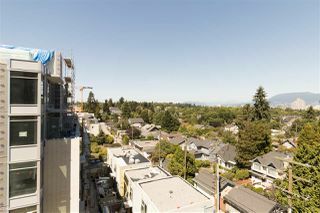 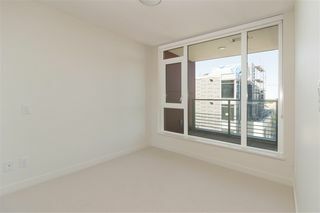 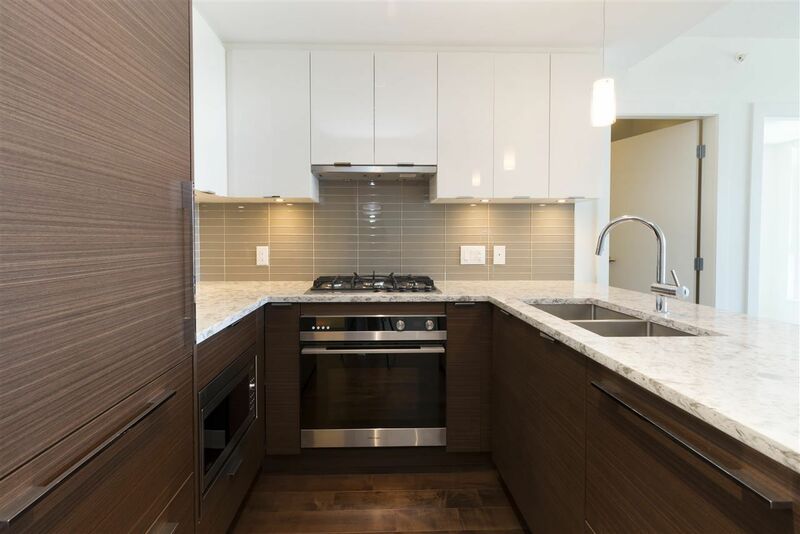 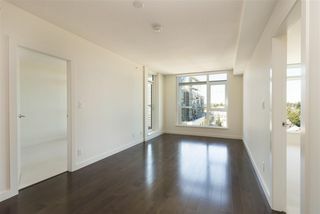 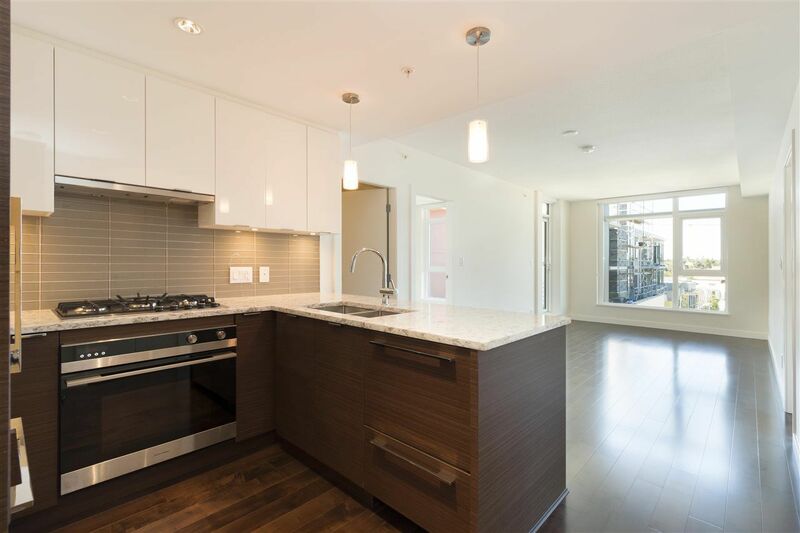 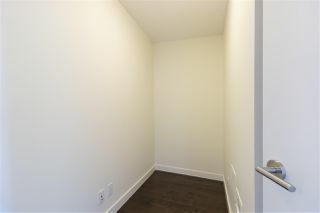 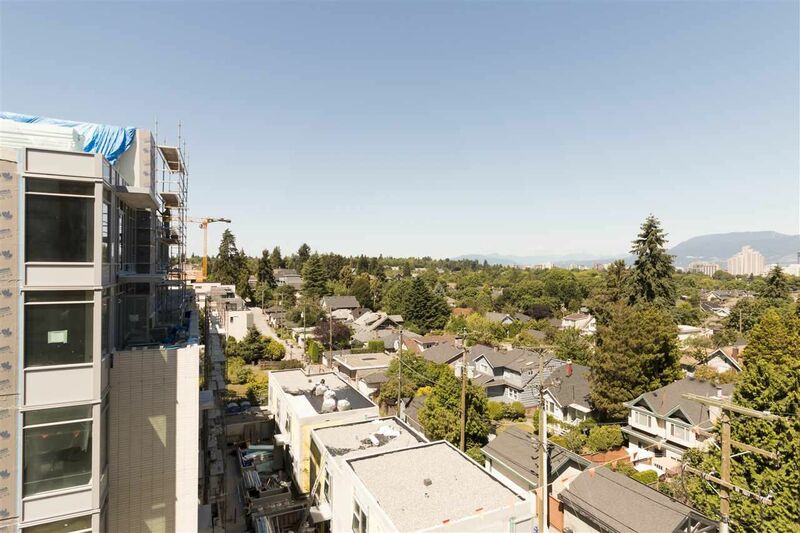 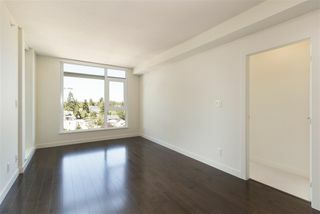 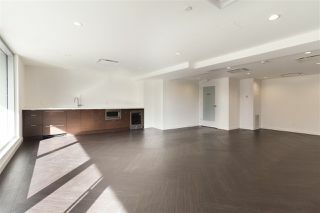 Easy access to downtown or Richmond via the Canada Line. 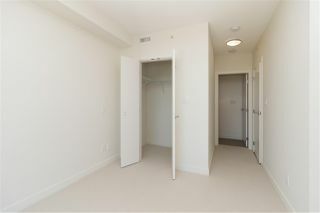 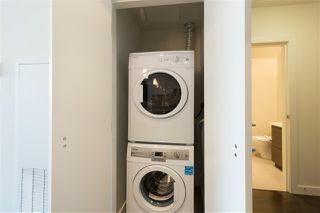 This 2-bedroom, 2-bathroom features Fisher & Paykel gas cooktop and double drawer dishwashers, integrated LIEBHERR refrigerator and freezer, under mount Panasonic microwave, engineered quartz countertops, A/C, and engineered hardwood floors. Please not the purchase price does not include GST.